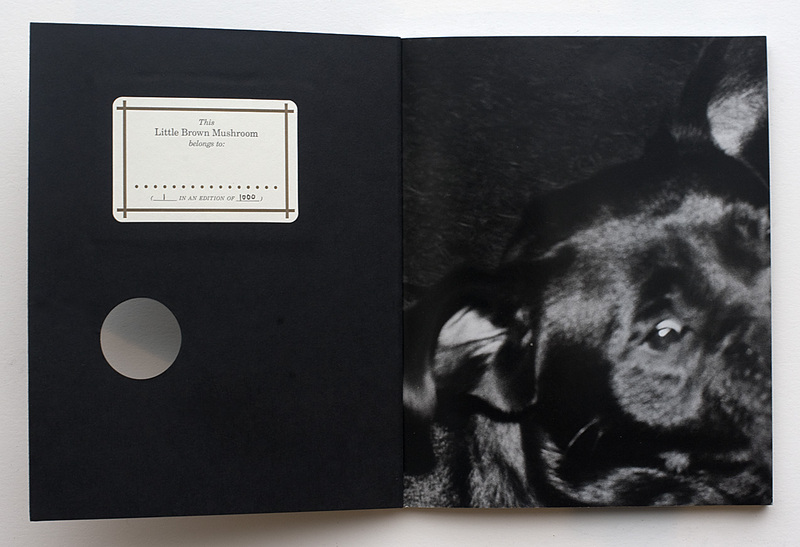 LBM Book by Trent Parke! In the spirit of the classic Little Golden Books for children, Little Brown Mushroom is releasing a series of photographic storybooks for grown-ups. 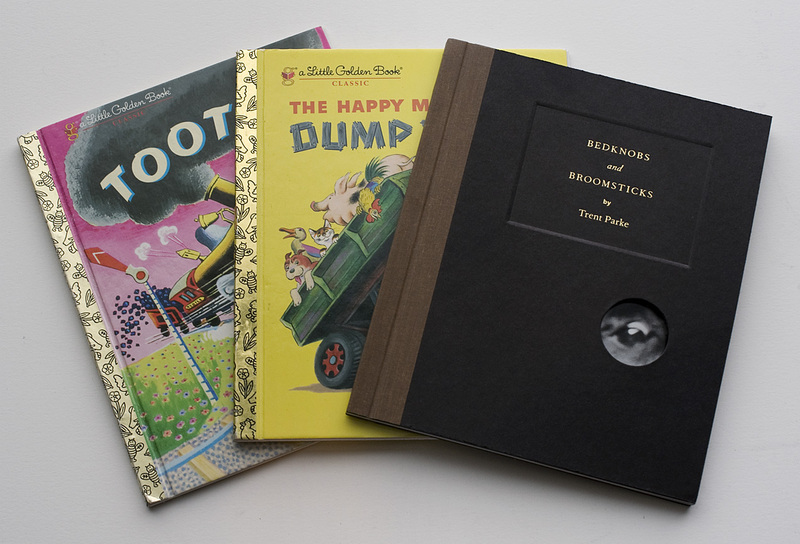 Our first book, Bedknobs & Broomsticks, features photographs and story by Trent Parke and design by Hans Seeger. I was recently at a party chatting with the writer Geoff Dyer. Out of the blue, Dyer said, “I think Trent Parke is a photographic genius.” I responded by saying that not only do I agree, I believe in him so much that I’m publishing his book. Shockingly, this is Parke’s first book in ten years. Priced at only $18 and limited to a numbered edition of 1000, this one is going to go fast. Bedknobs & Broomsticks may be swell, but the Happy Man and His Dump Truck is a tough act to follow. One of my personal faves. opps, sorry! i thought i read that they are selling for $849.00. $18 is way affordable! Trent is one of those rare photographers with true virtuosity. Why his other books have never been published is beyond me. So thanks for this! I am still waiting for some publication of The Christmas Tree Bucket. . .!!! We’ve now sold 307 books in 12 hours. This book might just be sold out by the end of the week. “The Christmas Tree Bucket” was released as a pack of postcards through Magnum last Christmas, it’s not a book but it’s all I’ve seen from him recently. 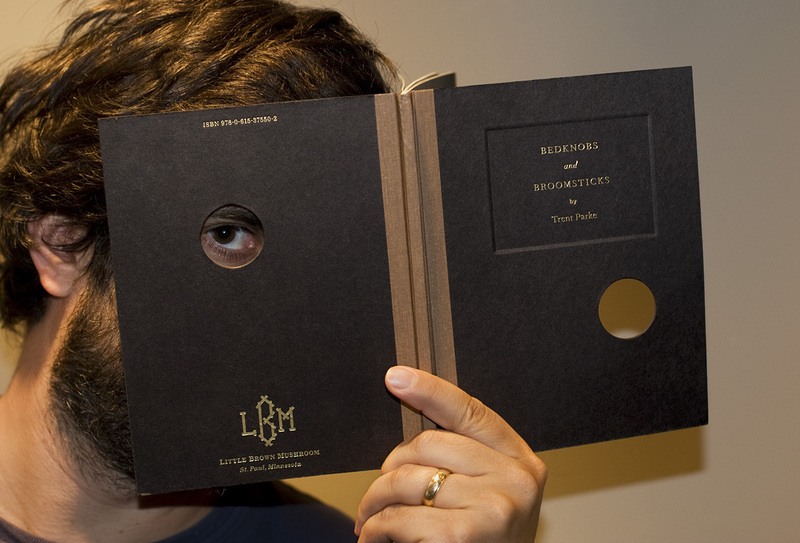 Good work on the new Trent book LBM, looking forward to getting it. does the cover remind you of anything?? Can wait to receive the book! you folks rock! Reprint please, would love to buy a copy and yes Trent Parke is certainly a genius and a altogether lovely guy, great to see the book doing so well! Fantastic to see Trent Parke get the recognition he deserves. Its a pity this title failed to reach Australian shores before being sold out! My only wish is that each copy is truly appreciated by fellow photobook afficionados and not bought in multiples by the greedy and opportunistic. Not wanting to dismiss what you’ve written, Brooke, but I’m a few towns away from Trent’s home town of Newie and consider myself fortunate (& yes, pretty damn quick) indeed to have scored my very own copy of this book. It feels like a gem in the hand & an inspiring one to the eye, in part due to the talent & Trent’s & LBM’s diligence, I’m sure. Thankfully, it was also well-packaged for the journey & arrived quick-smart. Couldn’t afford multiples (with the conversion from platypus bills & postie-notes for its overseas trip), but yes — it’s truly appreciated here, so a big TA to Alex & Co. for making this available. If you’re ever in the vicinity, Brooke, I could loan you a pair of white gloves, if you wanna flip & gawk through the wonderful, sturdy pages. As an aside, I’ve found the staff at Stills Gallery to be wonderful about showing both Trent’s & Narelle’s prints out of the flat files… (replete with those aforementioned white gloves) so there’s something else you can do in -person, if you’re near Sydney area. Missed out on a copy at the issue price – what a steal – so got mine on ebay. Was prepared to pay a hefty premium because 1. Trents an Australian photographer of international renown 2. Member of Magnum 3. Happens to now reside in my hometown Adelaide South Australia. 4. Its the first of a series by LBM (I hope to be able to purchase at issue price next time – was my fault I procrastinated on the purchase and literally paid the price for it). 5. Its a classic little book.